I’ve never been a fan of body butters. Perhaps it was because I hadn’t found the right one or because the packaging wasn’t enticing enough, either way it just wasn’t for me – or so I thought. 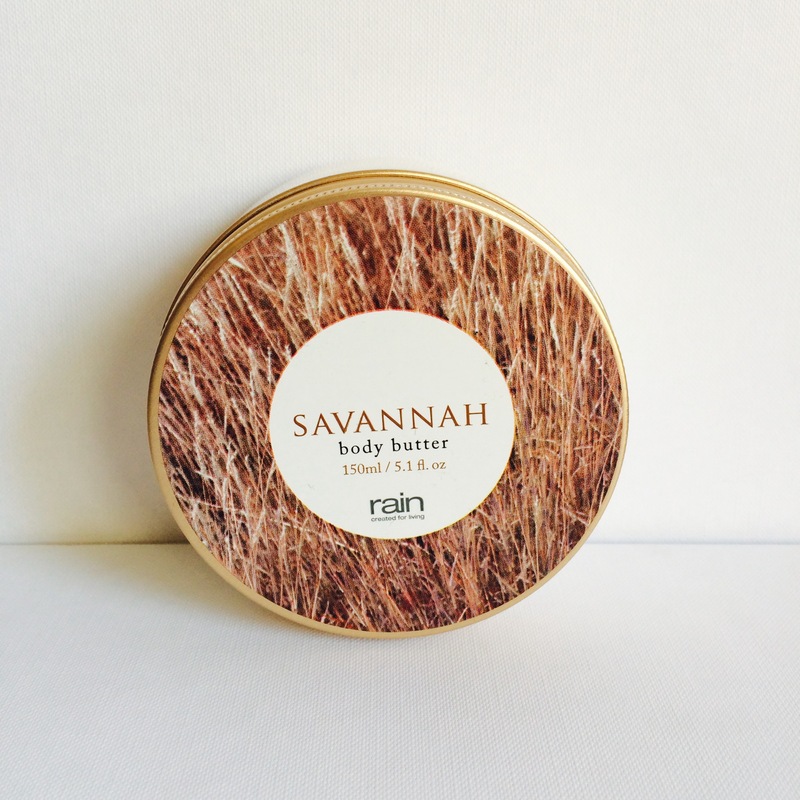 When I first tried out the Savannah body butter from Rain, it was a total game changer for me and I’ve been addicted to it ever since. I don’t think anyone can ever understand the obsession that I have for this product. You could go as far as calling me the ‘Savannah Body Butter Junkie’ and I wouldn’t even mind because that’s how crazy I am about it. Everything about it, from the packaging to the fragrance and feel of this product, is just perfect. So, as can be see from the images above, the body butter is packaged in a cute, little container which is approximately the same size as The Body Shop’s Body Butter. The cap is made of a light metal and the base from a hard plastic, so when the product is finished you can rinse it out, tear out the sticker and use it to store bobby pins, hairbands etc. The actual product is very thick and creamy, it holds well in the packaging and doesn’t float about. It’s formulated with nourishing Shea Butter, moisturizing Baobab Oil and skin-softening Aloe Vera, so you can believe me when I say that it is insanely moisturizing and rehydrating and perfect for sensitive skin! 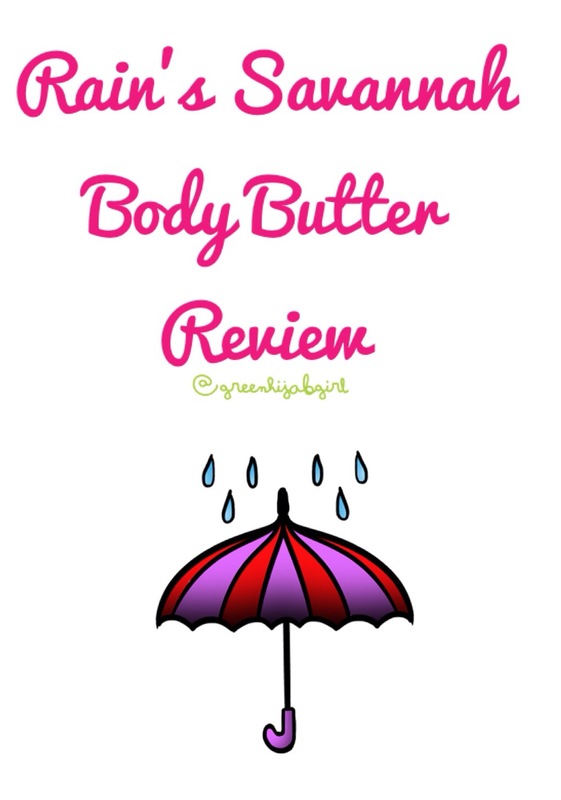 Another great aspect of this body butter is that it absorbs very well into the skin and there isn’t any oily residue or greasiness left behind – something which is essential for a body butter/lotion. 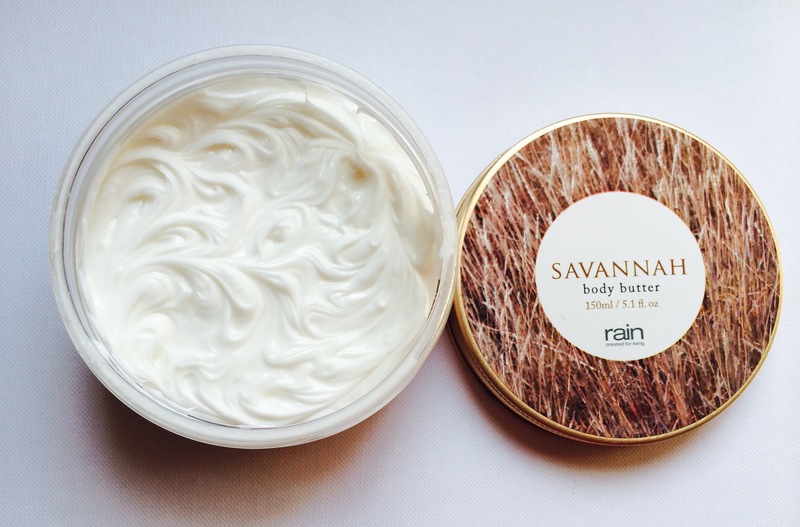 The fragrance of the Savannah Body Butter is my favourite thing about it! If you’ve ever used & loved the DKNY Women fragrance in the past, then you will LOVE this body butter – it smells exactly like it. I’m serious. You would swear that the body butter was part of the DKNY gift set – it is just frikken brilliant, I can’t even. The Savannah Body Butter retails for about R150 for the 150ml and will last you between 1-2 months, depending on your level of addiction – trust me when I say that you will want to apply and reapply if the fragrance is something you fancy. You can purchase in-store or online and it is the perfect gift for your mom, sis or BFF! Pssst..GITGH turns 1 this month, which means you can expect to find an awesome giveaway that will go live on the blog very, very soon! So keep those eyes peeled! I am obsessed with body butters and it was really great to read about a new one 🙂 really great post!